Georgetown bed and breakfast travel guide for romantic, historic and adventure b&b's. 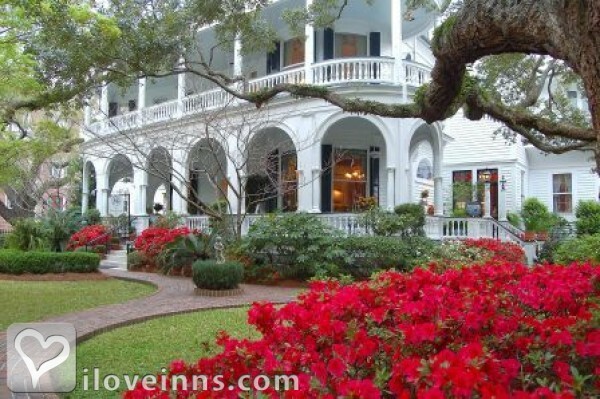 Browse through the iLoveInns.com database of Georgetown, South Carolina bed and breakfasts and country inns to find detailed listings that include room rates, special deals and area activities. You can click on the 'check rates and availability' button to contact the innkeeper. The third oldest city in the state of South Carolina, Georgetown also has the second largest seaport in the state. 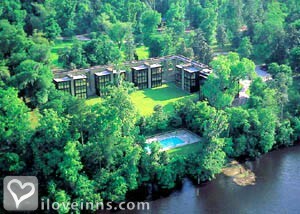 You will discover fun things to do in Georgetown and you can start by staying at any Georgetown bed and breakfast inn. You will discover a wide array of art-filled galleries, extraordinary restaurants for your discerning palate, and interesting shops at the Georgetown Harborwalk. And the Harborwalk is between two historic structures, the Kaminski House which was built in 1760 and the Rice Museum which was originally known as the Old Market Building which was constructed in 1842. One of the best ways to experience Georgetown is via a boat ride and there are different choices of boat tours that will take you on the surrounding rivers of Georgetown plus Winyah Bay. Request a side trip to the North Island Lighthouse. By Mansfield Plantation B&B Country Inn.